The Caribbean islands are one of the best destinations to visit when looking for a hassle-free holiday experience. There are many fun activities that you can enjoy here such as snorkeling, deep sea diving, and hill climbing. 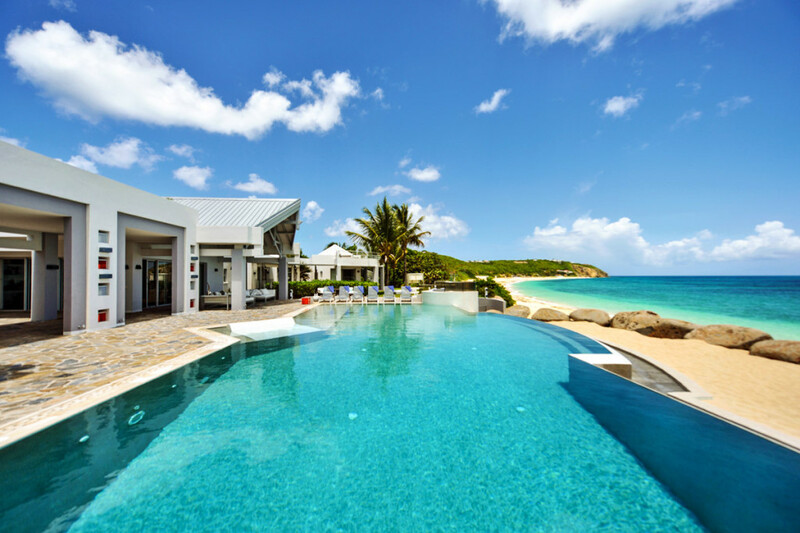 The most charming place to stay while in this region is St. Martin Island, it boasts 100s of duty-free stalls, an array of exotic restaurants, nightclubs, casinos and even water sport activities, which you can enjoy with loved ones. The place is often described as a haven for action-oriented vacation seekers. Most people also appreciate the rich cultural blend that this region present, owing to its two adjacent sides of French St. Martin towards the north and Dutch St. Maarten in the south. They usually run dolphin acrobatic show at discount rates from August till the end of September, allowing guests to save money while watching this one of a kind pastime activity. The journey starts from Simpson Bay where a sail departs for a smooth ride to Cove Bay, Anguilla where the park is situated. From here, a taxi cab takes guest to the place for a memorable experience with marine dolphins. You then return back to Cove Bay after the show for some sumptuous lunch or dinner at Smokey’s restaurant. 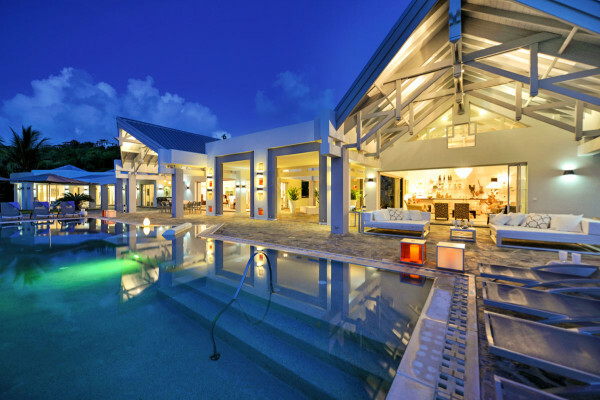 Among many luxury St. Martin villa and vacation rentals, this family-owned vacation rentals resort sits at the lush green hills of Pelican Key Estate, it’s a deluxe accommodation with scenic views of the topaz blue Caribbean Sea that dominates the horizon. Their rooms are spacious and self-contained, with elegant kitchenettes, air conditioning, satellite TV and instant dial phones fitted in each room for making international calls. They also have a rich cuisine that has expertly presented and fairly priced for all guests. This farm is home to many different butterfly species from about 40 various countries around the world, where they are found in a lush bamboo forest alive with flowers, trees, ponds and trickling waterfalls that visitors will enjoy walking through as well. Learn more on how some species like Blue Morpho and Central American Postman survive, including techniques they use to protect their young ones. Butterfly Farm is open daily throughout the year. It’s an ancient Dutch settlement found in the same area as Divi-Little-Bay Beach Resort, a short hike up the nearby hill will take you straight to the destination. Apart from being magnificent by itself and also a great place to take photos, Fort Amsterdam provides magnificent sights of the sprawling island below. There are also Group hikes offered by the resort so remember to check regularly. This fun-filled spring festival is usually celebrated in the months of April and May, it runs for 3 weeks starting from mid-April to the first weekend of May. It’s celebrated on both sections of the island, though on one side final parade happens in the central business district, where natives often dress in conspicuous costumes and dance to local tunes. Apart from St. Martin Island, the Caribbean also features other unique islands that one can visit at any time. Each one of them as its own unique attributes and attractions found nowhere else in the world. If you’re looking for a budget-friendly vacation then this is probably the best place to be.